Paul Kerryson returns to Leicester’s Curve to direct Oliver! 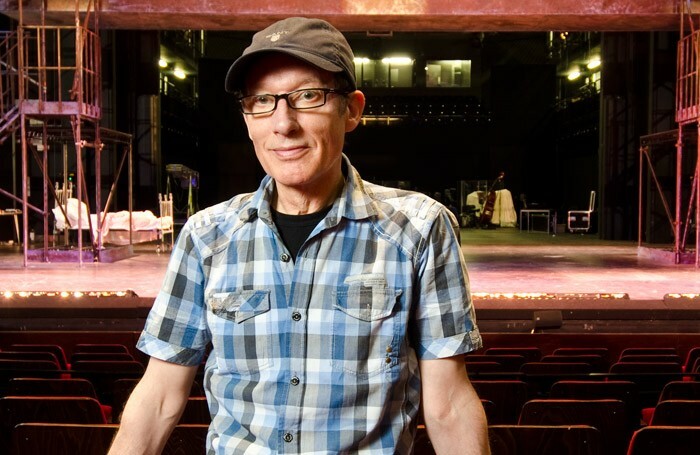 Paul Kerryson is to return to Leicester’s Curve to helm a new production of Oliver! for the theatre’s festive season. The former artistic director – who stepped down at the end of last year – will direct the musical, which runs from November 27 to January 16. A press night will be held on December 2. 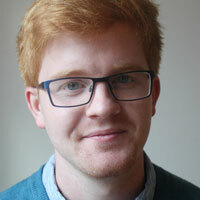 The show’s creative team also includes Ben Atkinson as musical director, Andrew Wright as choreographer, Matthew Kinley designing the set and Bruno Poet overseeing lighting design. Kerryson said it was a “real privilege” to return to the theatre, and added that the production would cast young talent from Leicester in the child parts. Curve’s current artistic director Nikolai Foster added: “I am thrilled Paul is returning to Curve this Christmas to create a brand new production of Oliver!. Oliver! features a book, music and lyrics by Lionel Bart, with orchestral arrangements by William David Brohn. The show is produced by Curve Theatre by arrangement with Cameron Mackintosh and the Southbrook Group.